Do you know a Milton teen who goes above & beyond when it comes to volunteering, who is a leader, who could benefit from 1 of 3 scholarships worth a few thousand dollars? Application deadline is April 6th. Go to www.miltonrotaryclub.com for more info. Share with potential candidates. The Rotary Club of Milton is a champion for volunteerism in our Town. * Platinum Award- $2,000.00 grant towards post secondary first year tuition expenses at a recognized institution. * Gold Award - $1,000.00 grant towards first year post secondary tuition expenses at a recognized institution. * Silver Award - $500.00 grant towards post secondary first year tuition expenses at a recognized institution. Note: Grants will or can be held in trust for Post Secondary Education. * The candidate must be a resident of Halton Region. * The candidate must be attending a Milton Secondary School. * Volunteerism (unpaid) exceeding considerably over 40 hours required by school system. * Demonstrated leadership in their school and/or community. * Academic achievement will be a consideration but not necessarily the deciding factor. * Write an essay relating to your experience on “Value of Volunteering in Your Community”, (minimum 500/ maximum 750 words). Please include a summary of education/career goals. * Provide a resume listing the organizations in which you have participated. * Applications must be received by 6th April, 2014. * The selection committee will consist of members of the Rotary Club of Milton. * The committee will review all applications and interview the finalists. 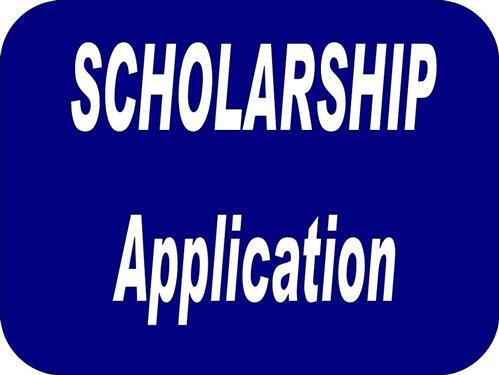 * The scholarship winners will be notified by Early May, 2014.